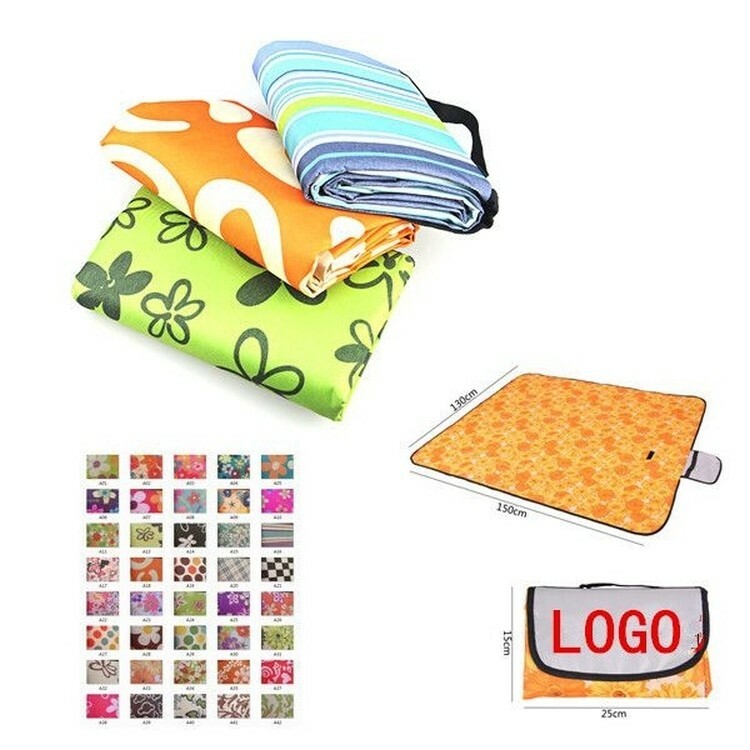 You've seen this popular custom imprinted Outdoor Folding Mat/ Picnic Mat/ Beach Mat, now it's time to give some out to your clients. It is made of 600D oxford cloth. It is used outdoors and on the beach for rest and picnics. It can be easily folded and is easy taken. Many sizes and patterns for you to choose from. 70 " X 59 "